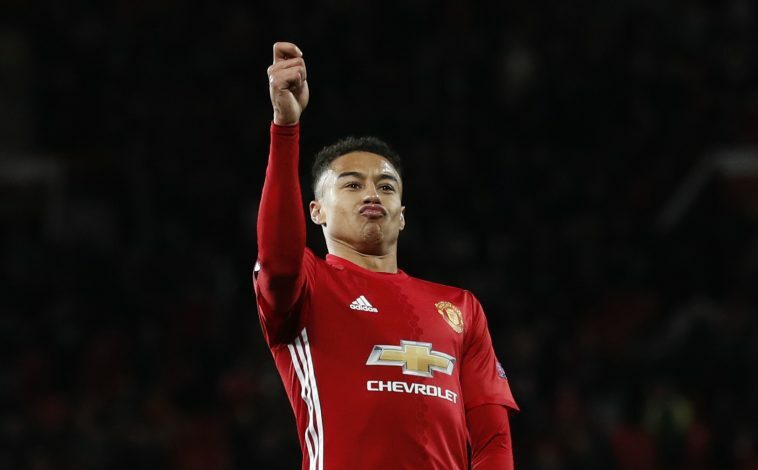 Manchester United legend Rio Ferdinand has slammed Jesse Lingard and Paul Pogba for posting a video of them dancing in the dressing room on social media. Both Lingard and Pogba have been friends for a long time, having played and graduated together from United’s famous youth academy. And since Pogba returned to the Old Trafford outfit in the summer of 2016, the duo has been more inseparable than ever. Lingard and Pogba have not only been playing together on the field, but also celebrating their goals together by doing their famous ‘dab’. Furthermore, they have also been uploading videos of them dancing together on social media, with their most recent upload being the one shared by Pogba on Tuesday. However, this video has not gone down too well with former Red Devils’ defender Rio Ferdinand, and the Englishman has slammed the youngsters for being too active on social media whilst their team continues to struggle in the Premier League. Speaking as a pundit on BT Sport, Ferdinand stated: “I’ve just seen a video of the lads dancing in the changing room. I’m all for having a bit of fun on social media and stuff. But not when you’re fifth [United are actually sixth] in the league, and you’re not in the Champions League positions and you’re fighting. “You haven’t won anything yet. Until you’ve won something you can’t go out and do stuff like that. I’m all for having fun and I think part of Pogba’s appeal especially is that he is a happy free spirit and I wouldn’t want to take that away from him. But I think there’s a time and getting the balance right.